National Sales Event Special Limited-Time Incentives 4/6 - 4/28.Summer 2019 Delivery! NEW Townhome style, Dual Master bedroom condo. 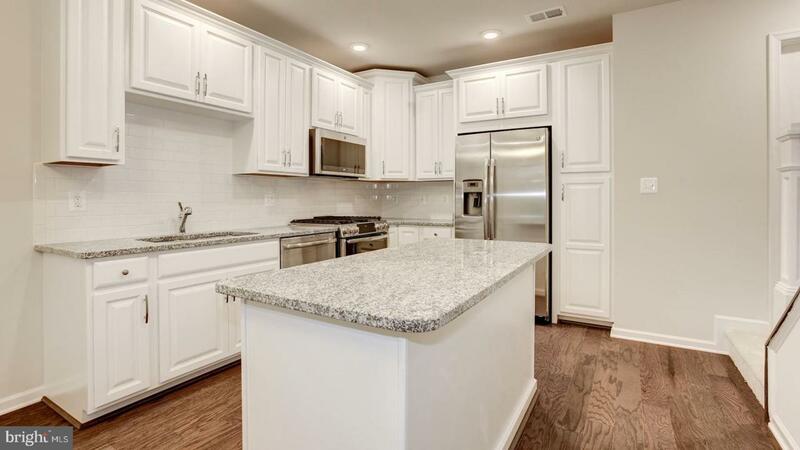 Upgrades include granite, hardwood, tile, GE Profile - stainless steel appliances and full size Washer/Dryer! Bright open concept living. Kitchen overlooks the great room and is equipped with a center island, counter and cabinet space. 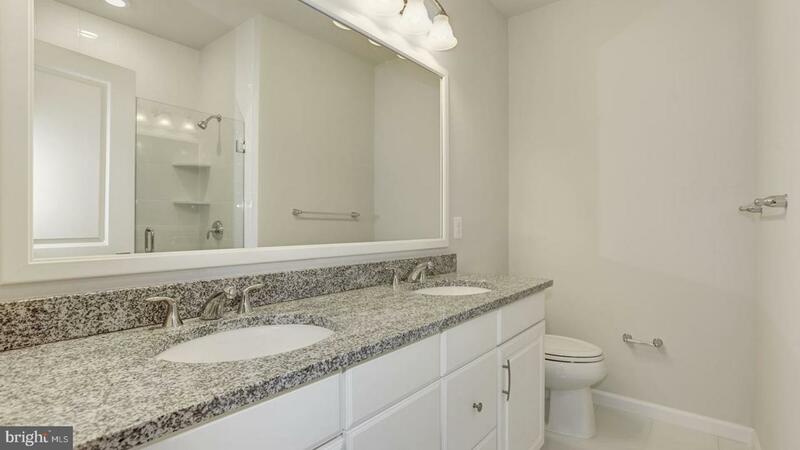 Both master bedrooms feature full baths and walk-in closets. 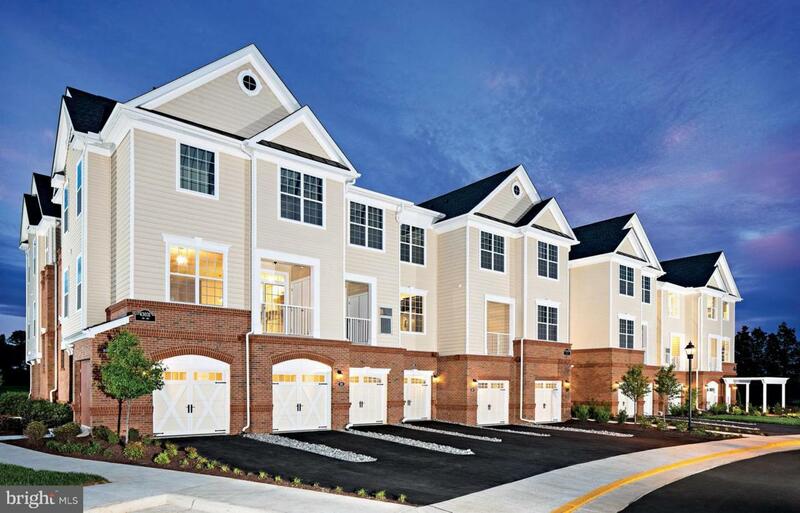 Conveniently located in Ashburn near LC parkway, Dulles Greenway and future metro. 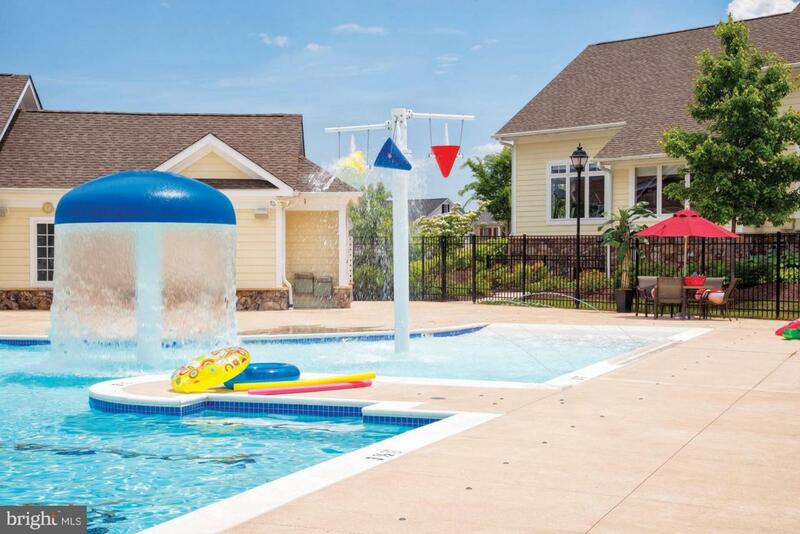 Clubhouse w/Fitness CTR, 3 Pools, walking trails, community parks and more! Limited time $3K towards closing costs, ask Sales for more details!